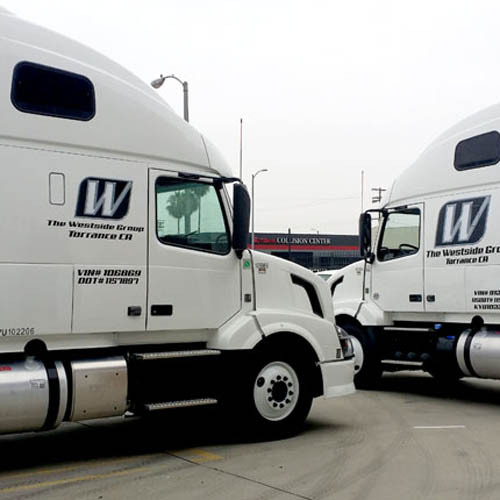 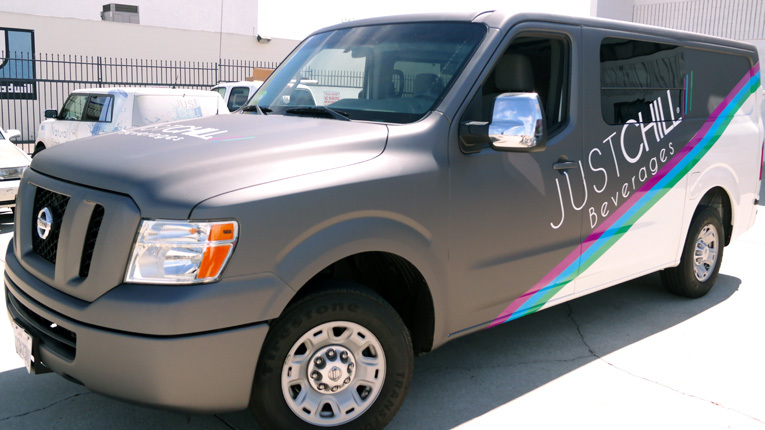 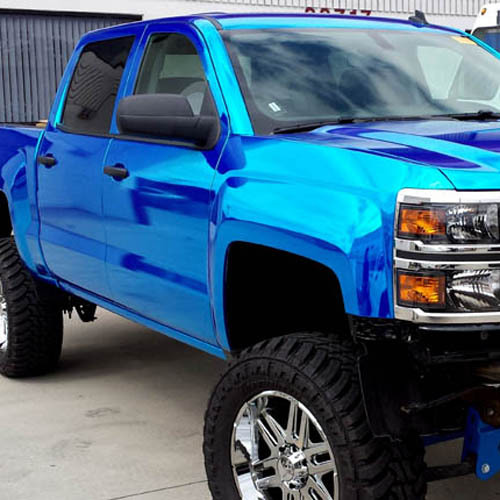 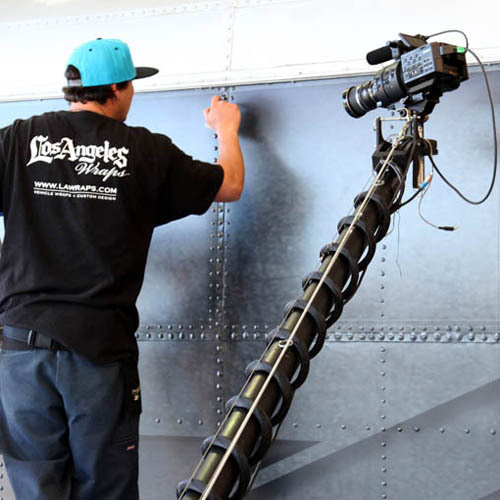 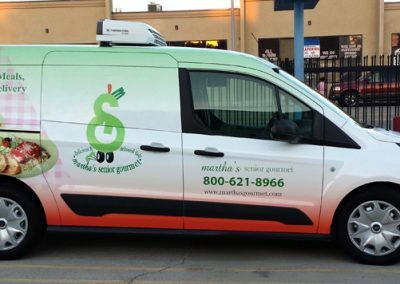 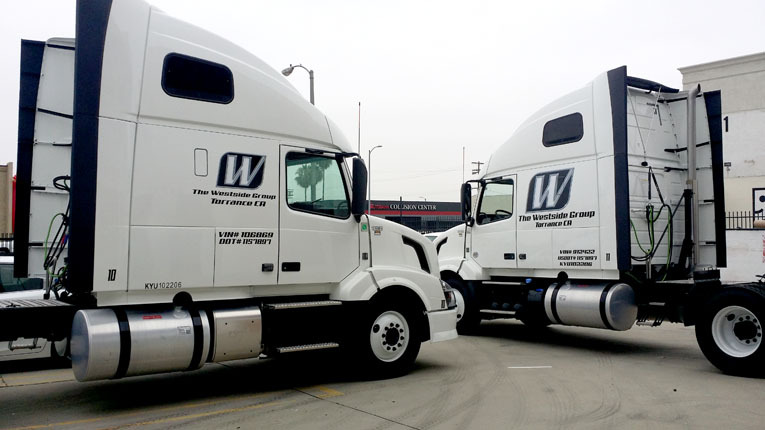 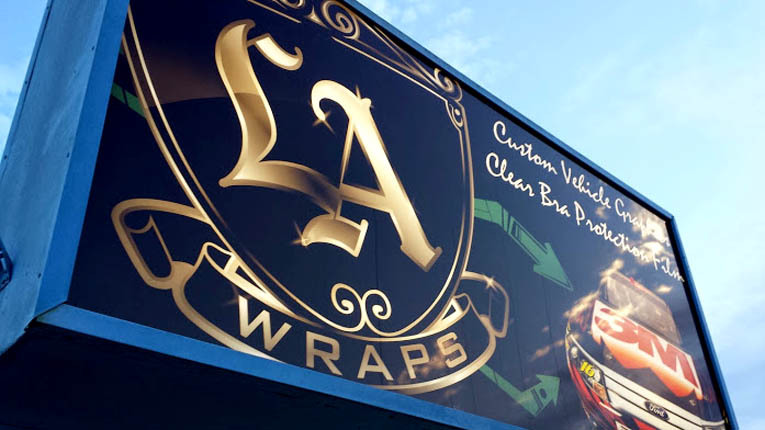 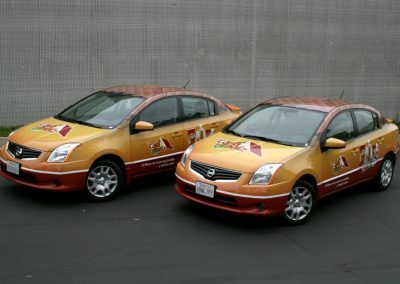 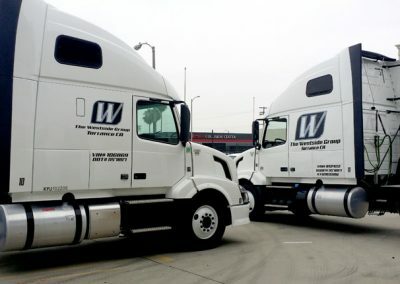 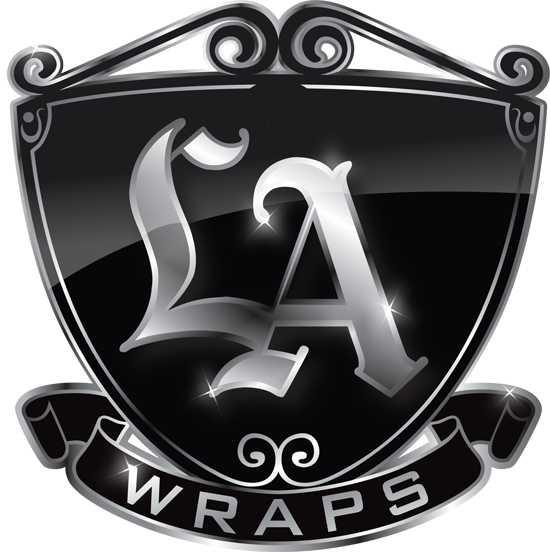 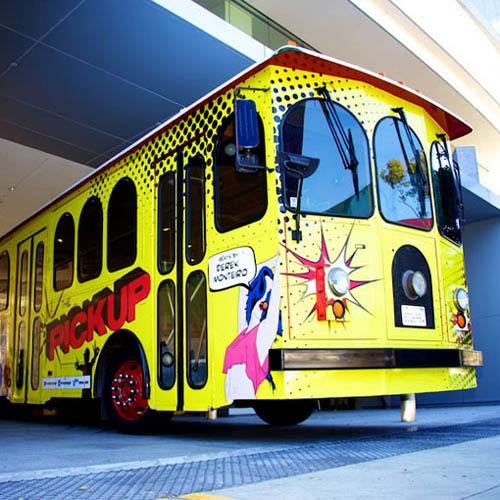 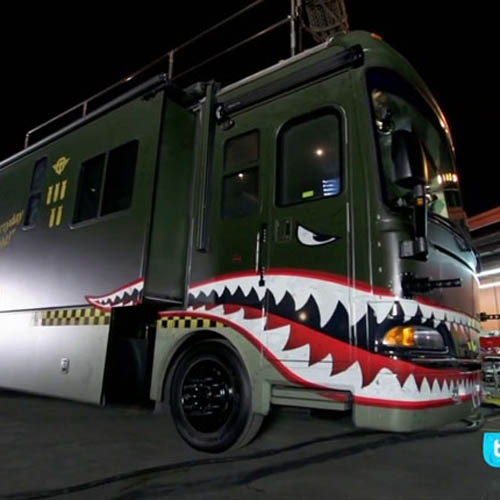 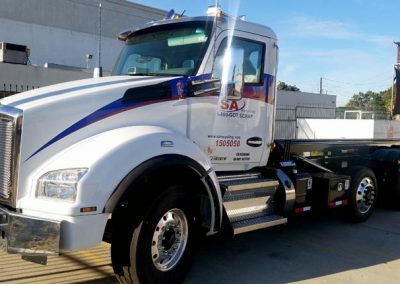 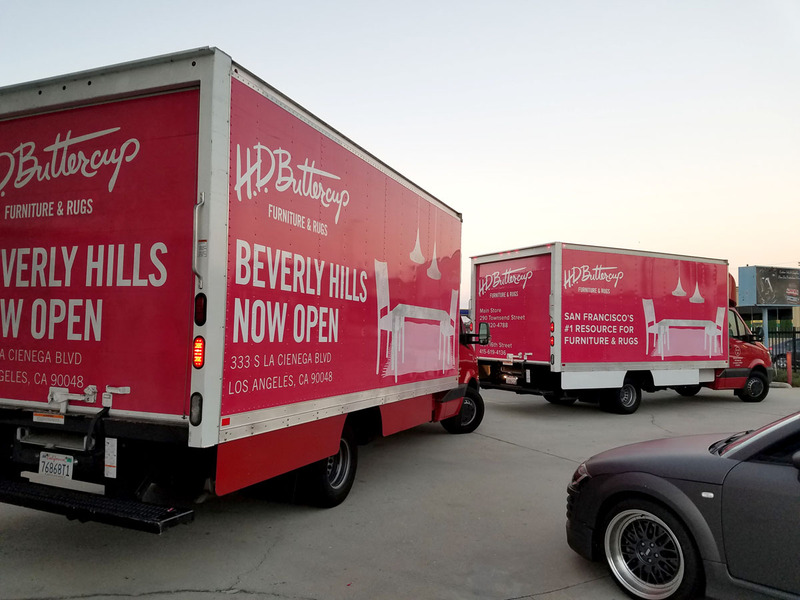 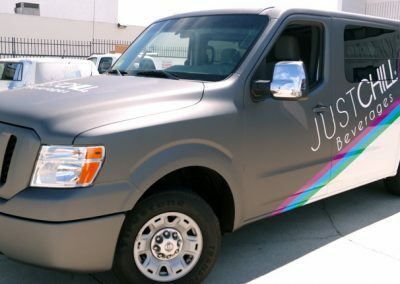 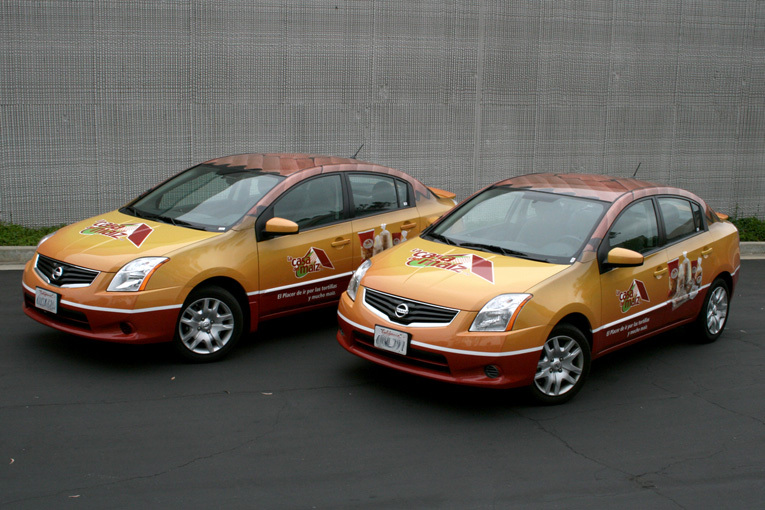 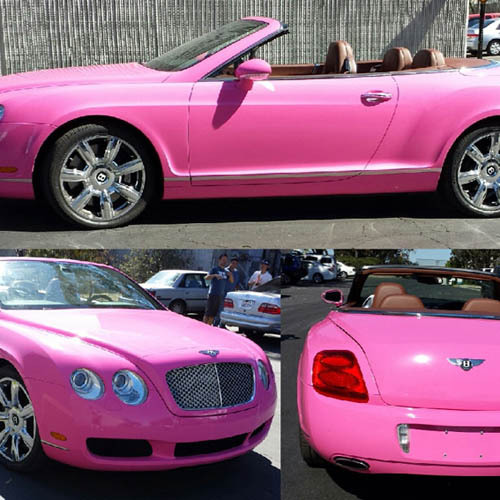 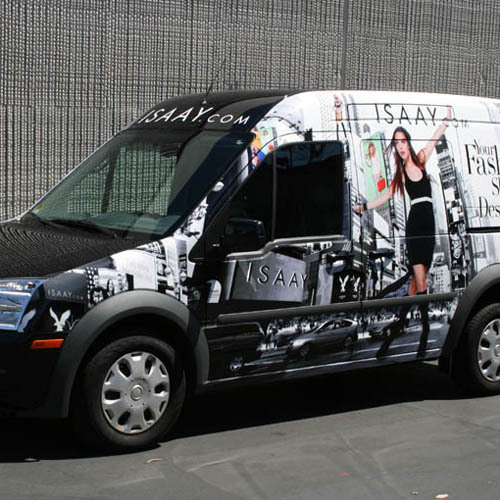 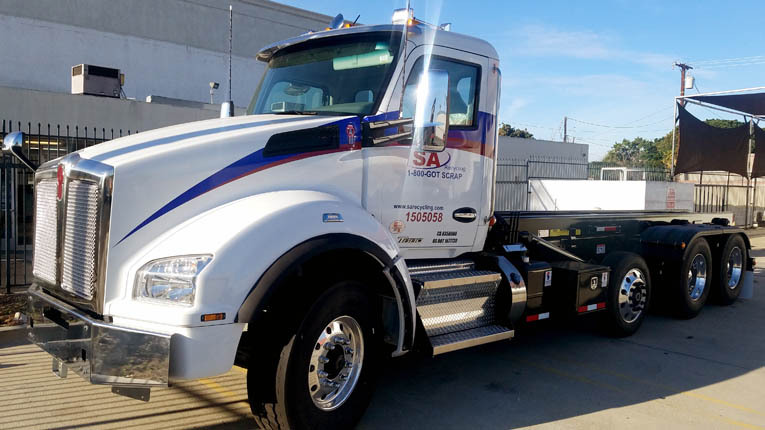 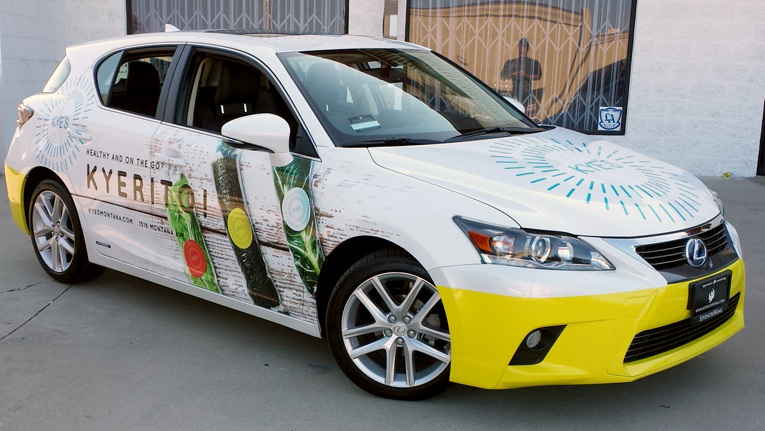 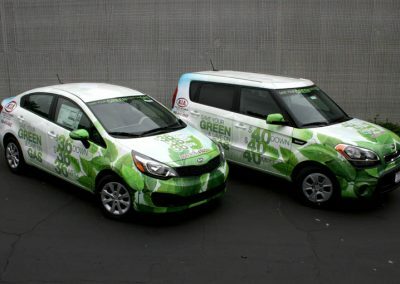 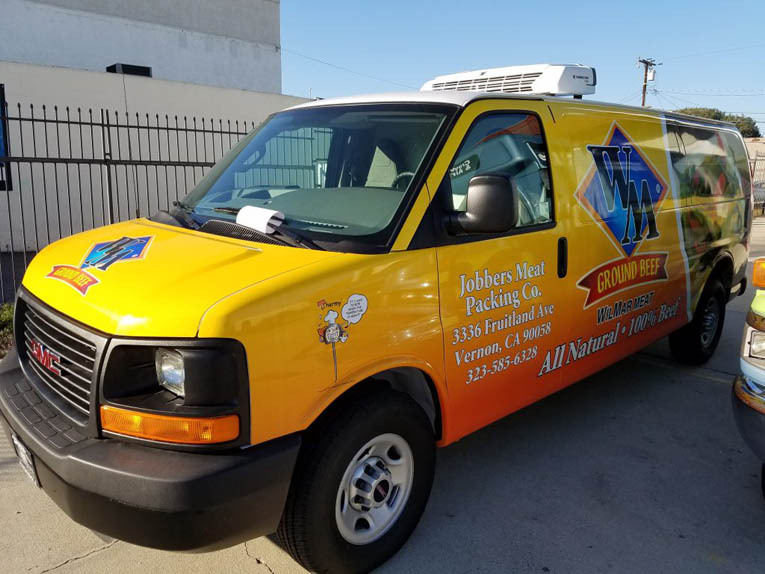 Whether your fleet is 2 or 200 strong, Los Angeles Wraps has got you covered. 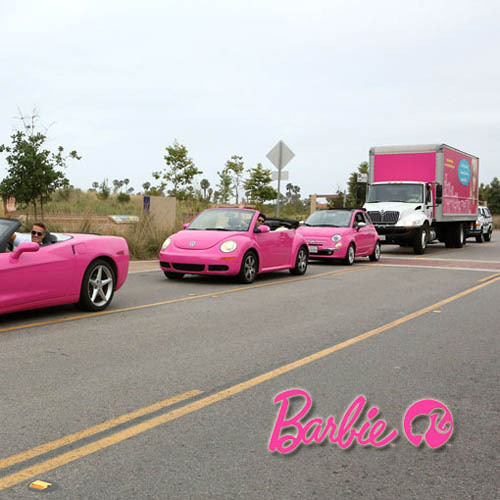 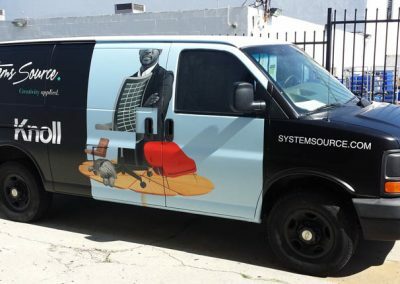 Bring the fleet to us or we can go to the fleet. 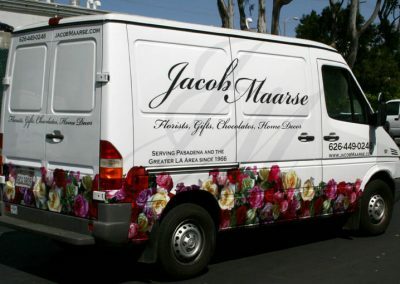 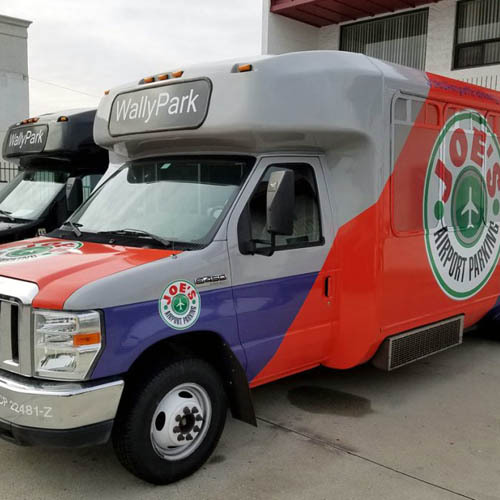 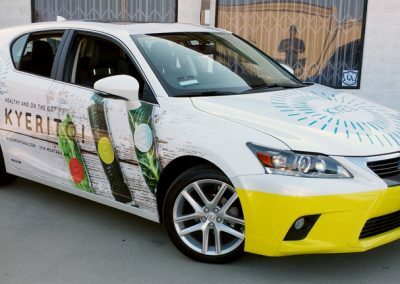 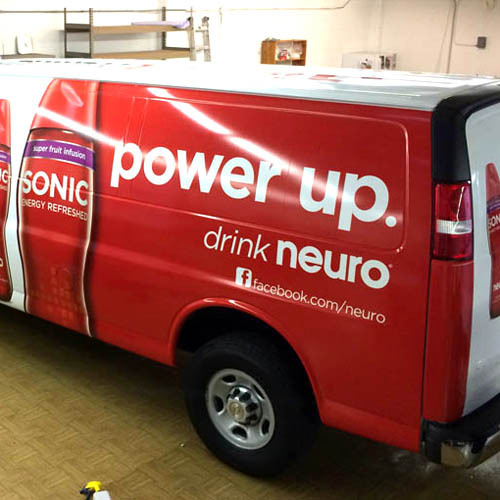 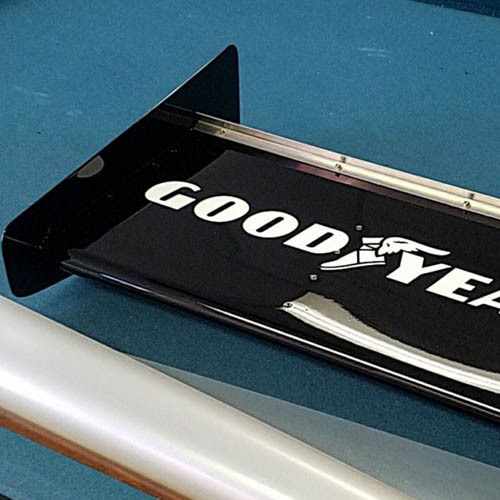 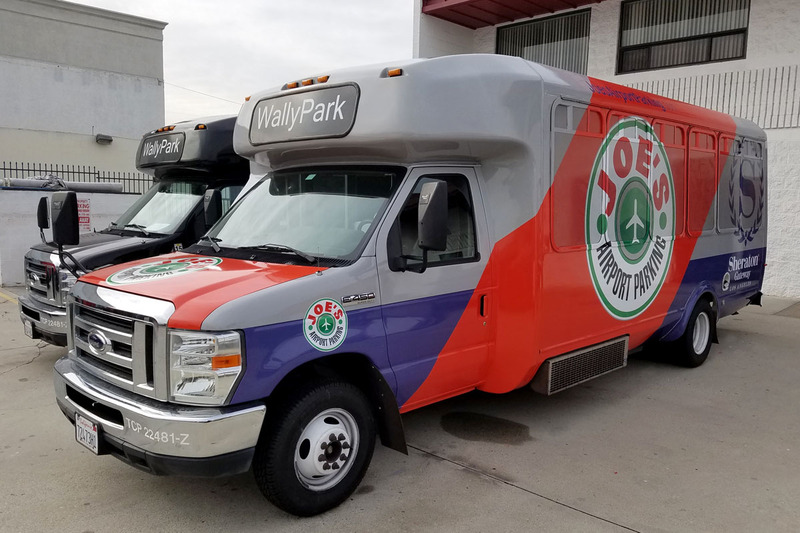 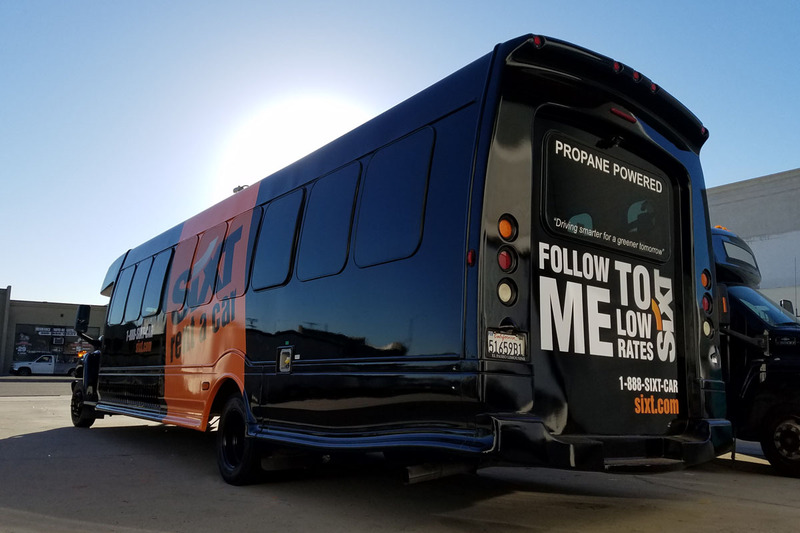 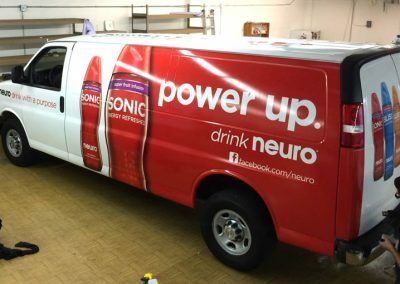 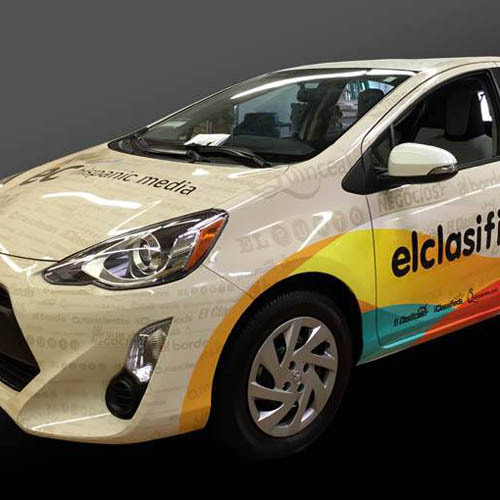 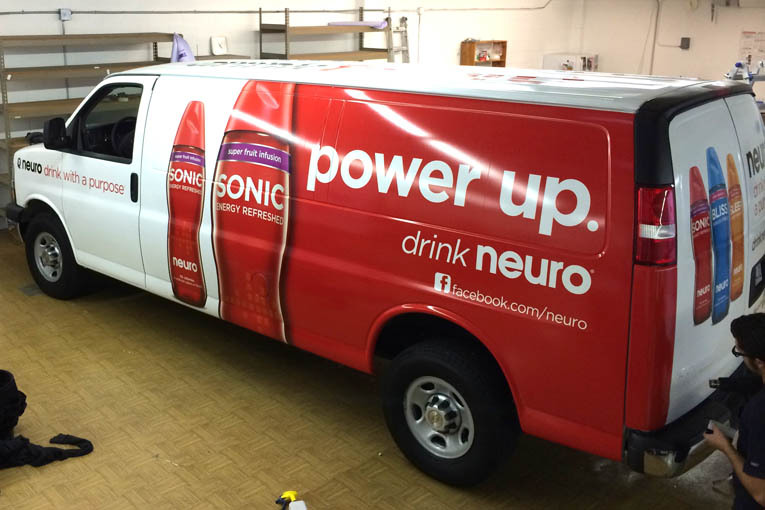 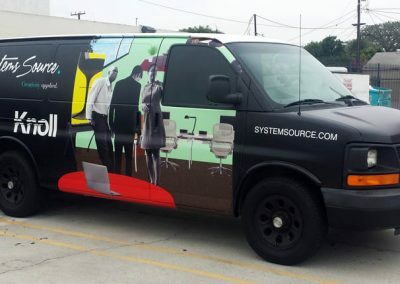 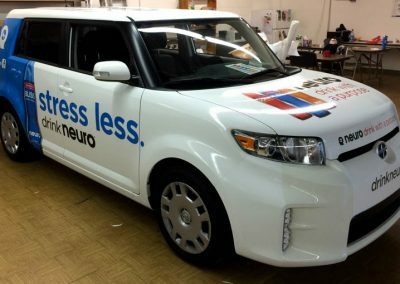 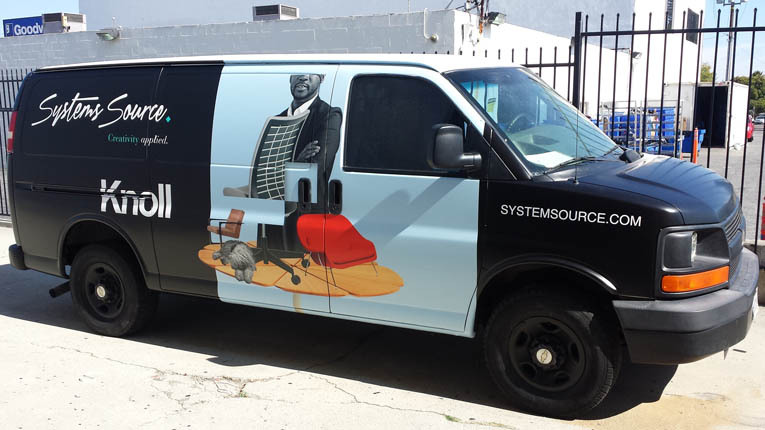 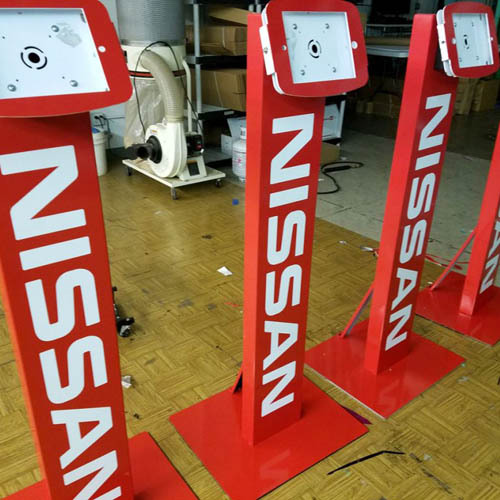 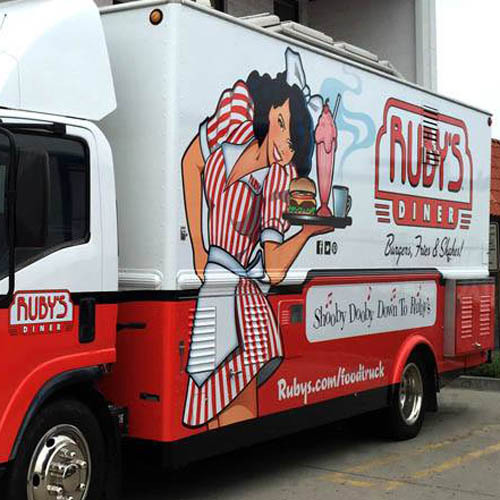 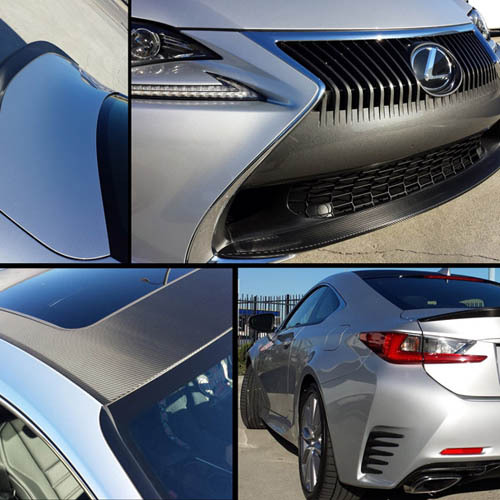 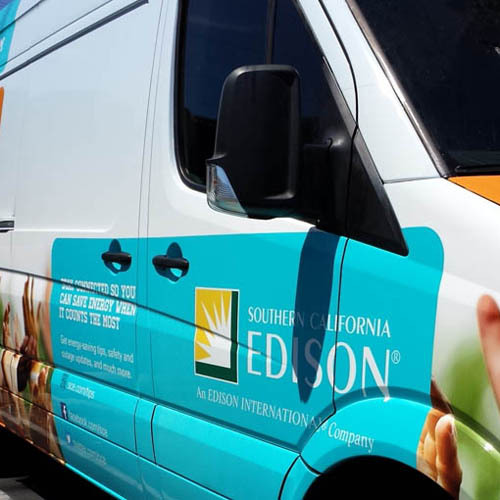 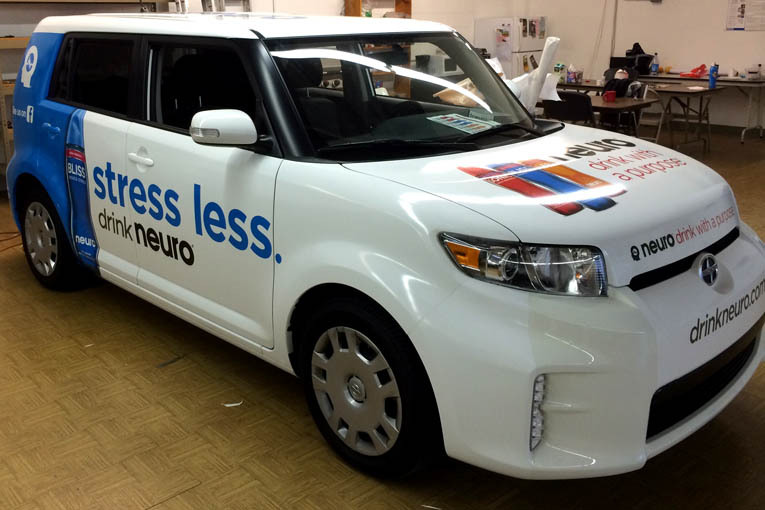 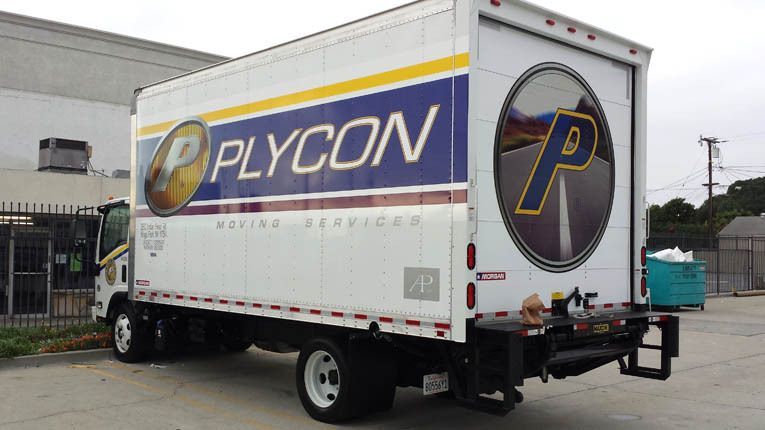 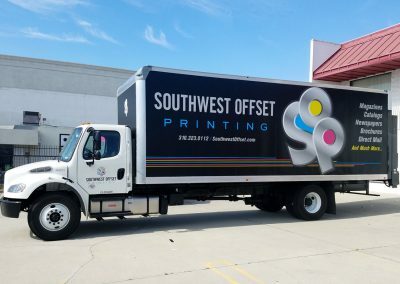 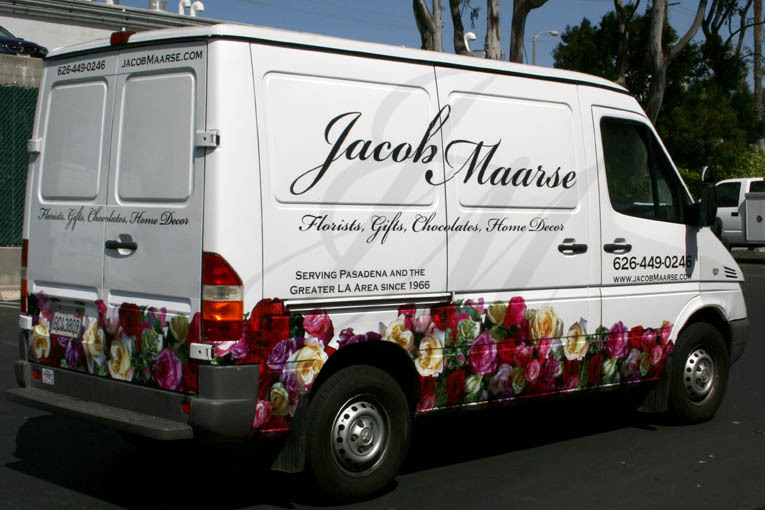 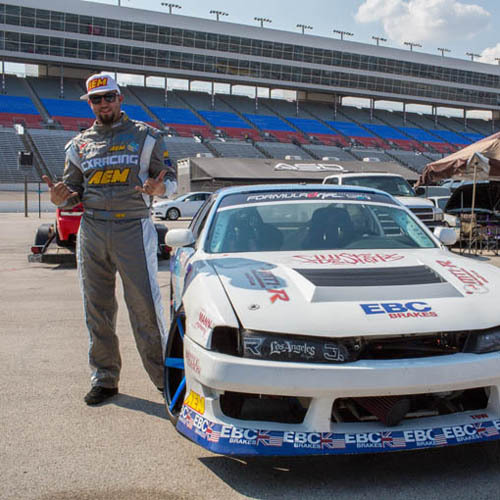 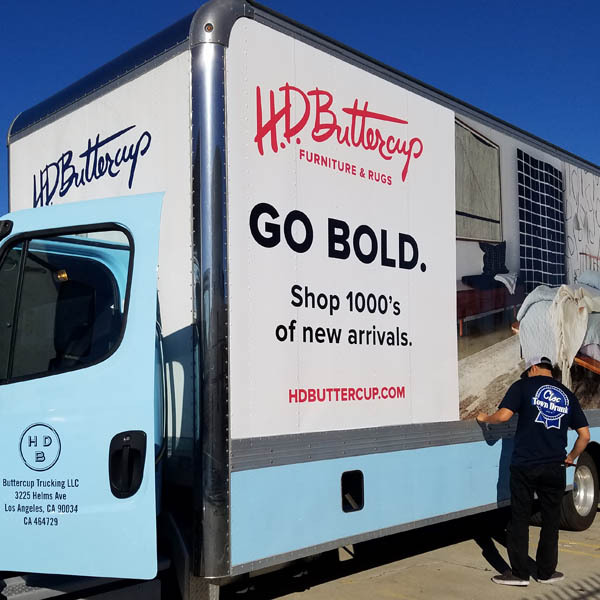 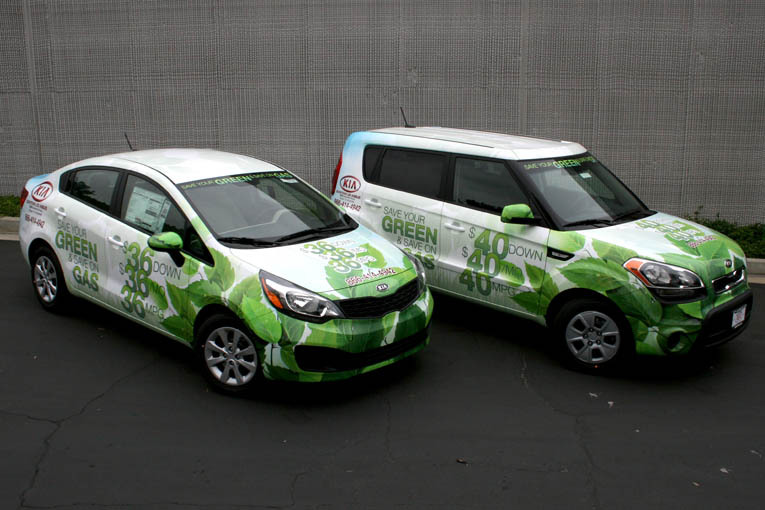 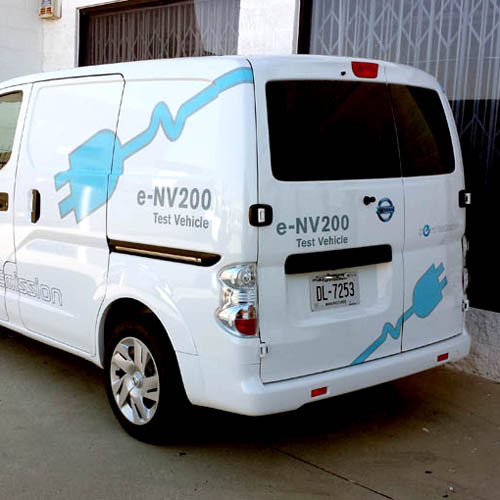 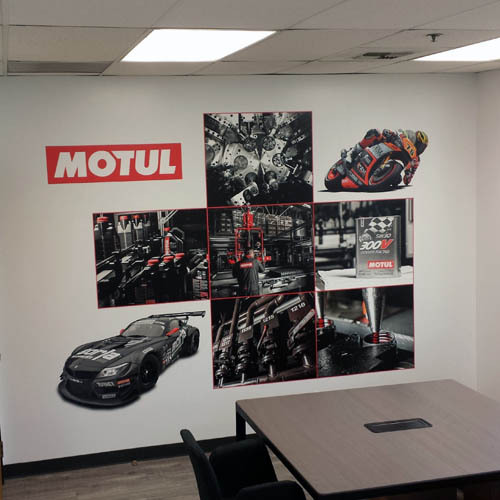 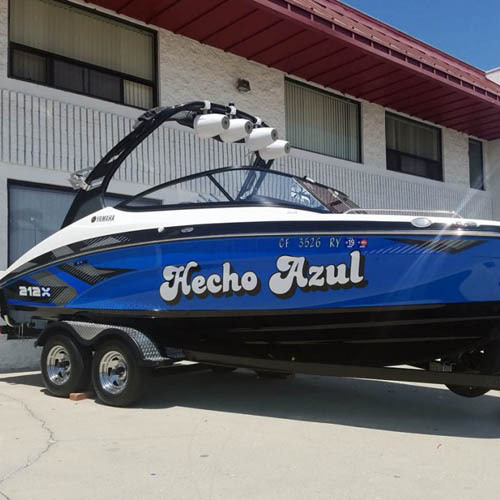 Transform and update your fleet with creative yet precise design & installation using only premium maximum lifespan vinyl. 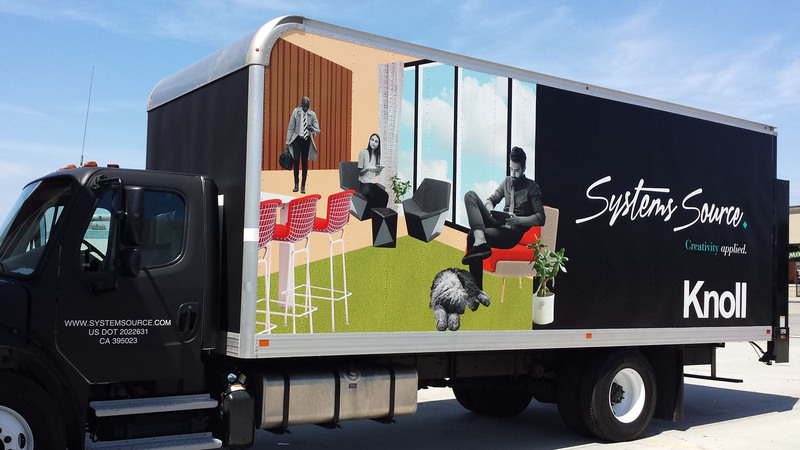 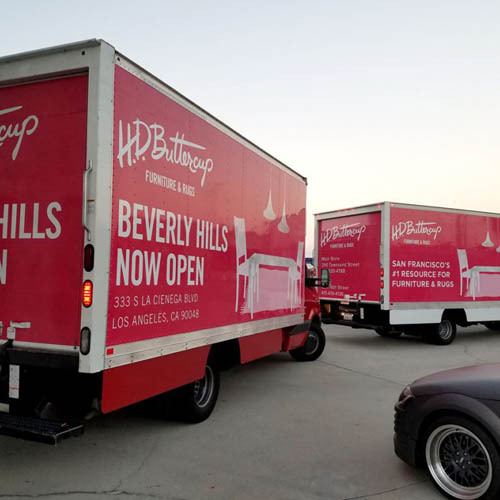 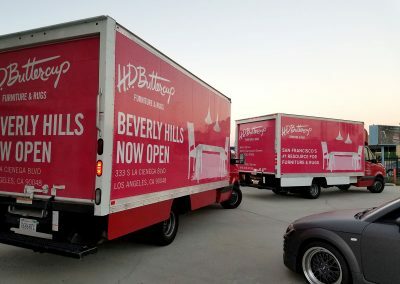 Anti-graffiti laminate available for box trucks. 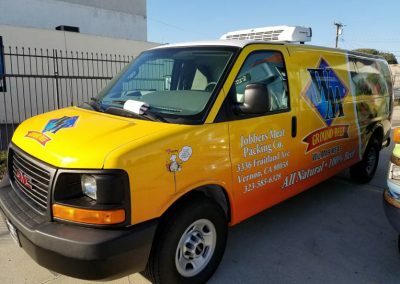 Call or email us today for a custom quote. 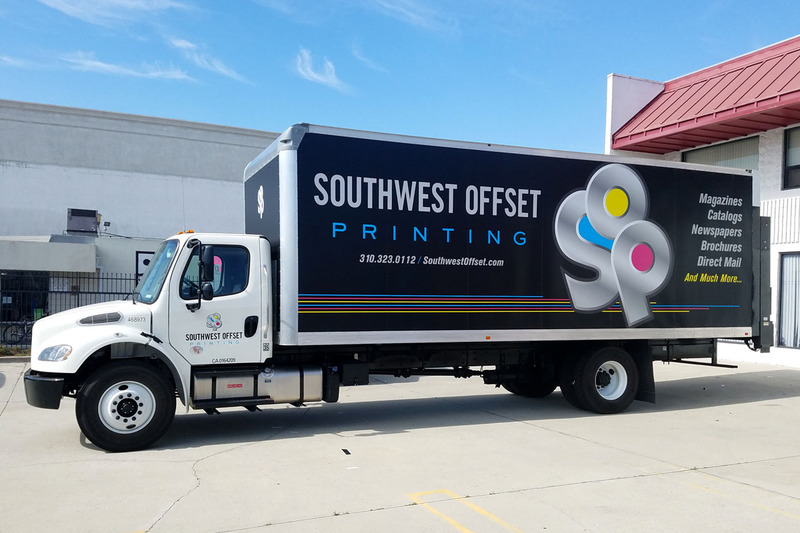 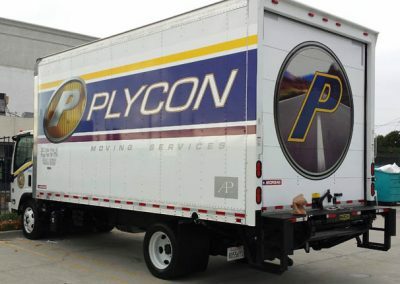 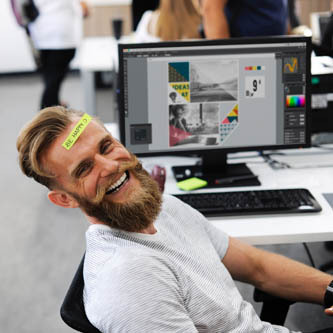 Whether you have one big container box truck or a fleet of trucks, we can get them covered in the message of your choice. 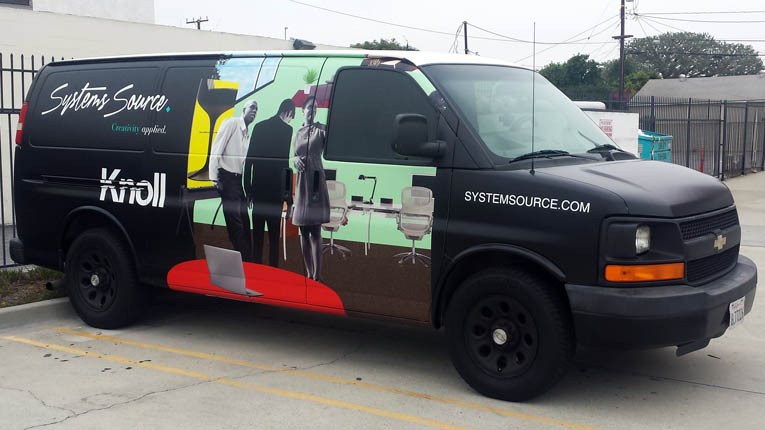 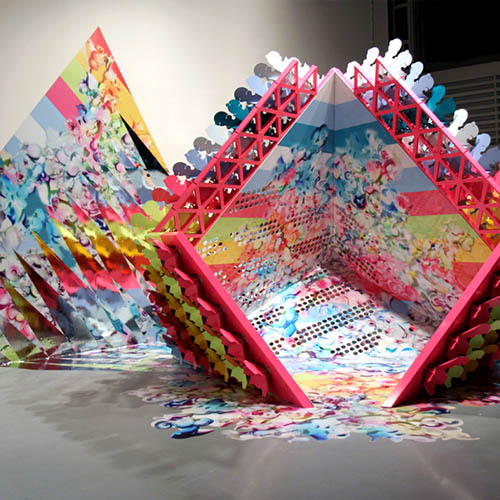 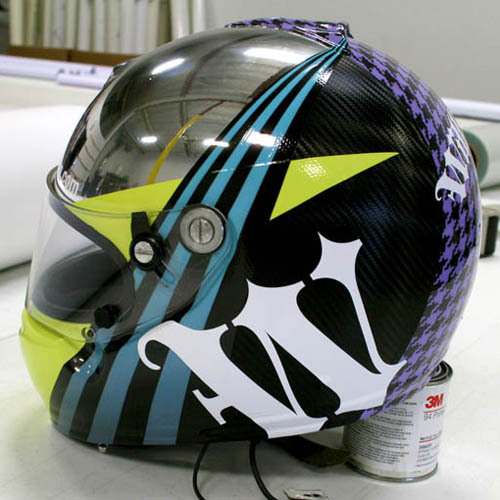 Let us assist you in maximizing your budget and graphic impact.